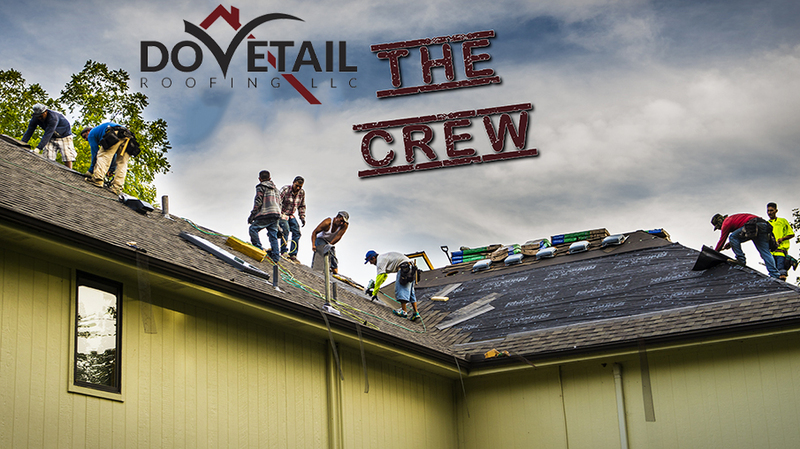 Dovetail Roofing was established in 2005 and is owned and operated by Aaron Becker. 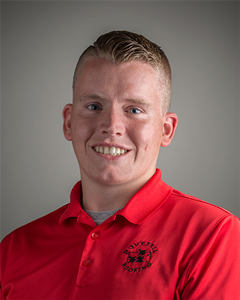 Aaron was raised in North Topeka takes pride in being a part of the community. 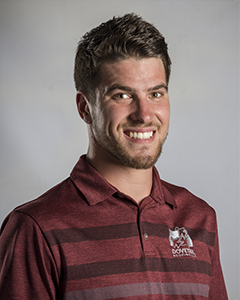 Aaron grew up in Topeka and graduated from Seaman High School. After attending K-State Aaron moved back to Topeka and started his roofing career. He has been in the industry for over 20 years. Aaron and his wife Alison have 3 daughters in the Seaman school district. Aaron enjoys Royals baseball and spending time at the lake with his family and friends. Bruce joined Dovetail Roofing in 2011. He started as a laborer and has worked his way up to foreman and now is a project manager. Bruce has been trained in every aspect of roofing by Aaron Becker. He is very meticulous in the way he approaches a job from the first meeting with a customer to the final inspection of a completed project. Bruce enjoys watching the Royals, Chiefs and Jayhawks. Scott is a Seaman graduate. He first joined Dovetail Roofing in 2011. 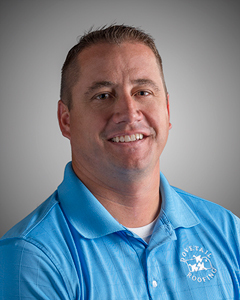 His roles here have been laborer, installer, and now roofing estimator, sales, and project manager. 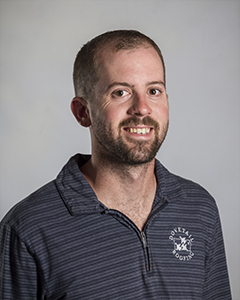 Scott enjoys hiking, kayaking and spending time with friends. Kyle is a graduate from Seaman High School. He first came to Dovetail Roofing in 2012. His duties here have been laborer, installer, estimator, and repair diagnostic technician. In his spare time Kyle enjoys being outdoors and competing in tractor pulling competitions. Jerry joined Dovetail Roofing in 2006. 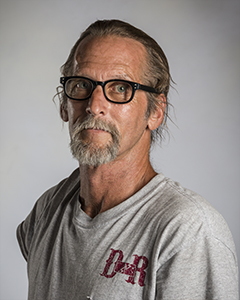 He is a veteran roofer who has worn many hats here including roofer, foreman, and repair technician. He has been on roofs most of his life. He enjoys motorcycle rides and spending time with friends and family. are the heartbeat of our operation.